Child Wise is a social enterprise of Save the Children Australia. The Board of Child Wise consists of Peter Hodgson, Michelle Somerville and Paul Ronalds in their capacities as directors and Chief Executive Officer respectively of Save the Children Australia. 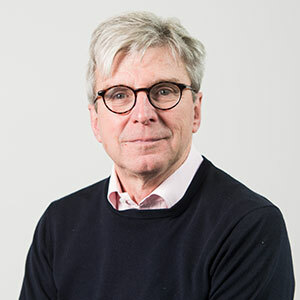 Peter Hodgson is currently a director of several public companies and, until late 2016, was the Chief Executive Officer of The Myer Family Company. Peter has been a director of Save the Children since May 2012 and became Chairman in June 2012. He became a Child Wise board member since the merger in December 2017. 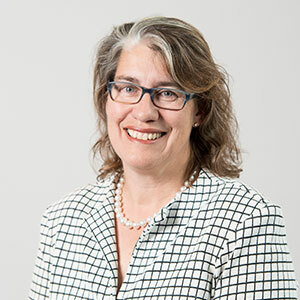 Michelle Somerville was an audit partner at KPMG and has 26 years of experience in financial accounting, audit, risk management and compliance across a range of industries including the not-for-profit sector, in both Australia and the United States. Michelle has been a director of Save the Children since December 2012 and a Child Wise board member since December 2017. 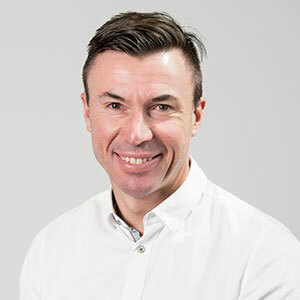 Paul Ronalds joined Save the Children Australia as Chief Executive Officer in July 2013 and led the merger with Child Wise in December 2017. Prior to joining Save the Children, Paul was First Assistant Secretary responsible for the Office of Work and Family in the Department of Prime Minister and Cabinet.